Looks very nice - good find and offer. Will look to buy this now - thank you for sharing. 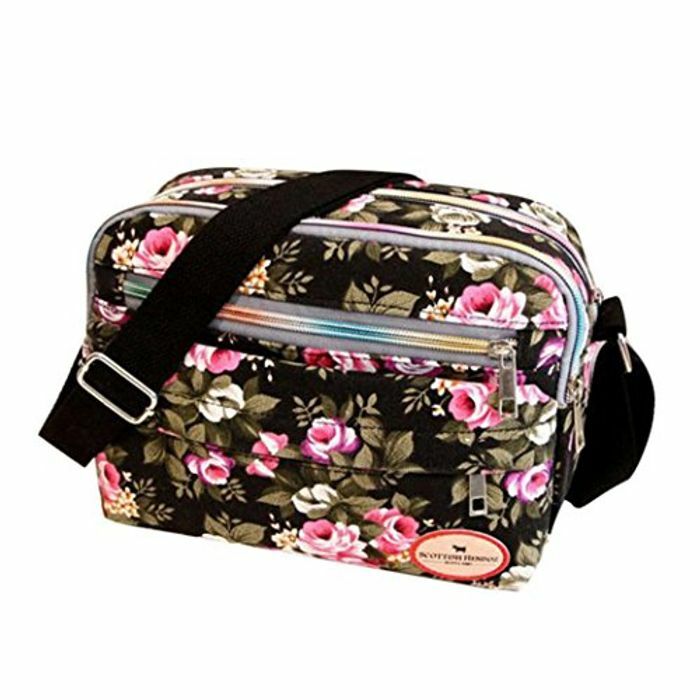 I was wondering if this bag would be oh Kay for my knitting and sewing class. Going to have a look. Thank you hspexy for sharing this good deal. Nice colours. Thank you for sharing this deal. I will have a look at this. Loverly bag looks a good size for someone who does not want to overload with things thank you for sharing.